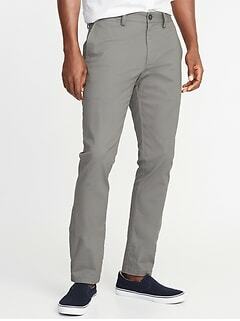 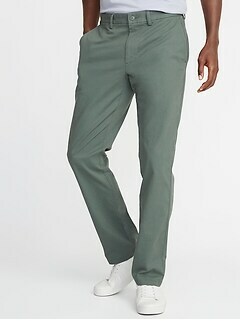 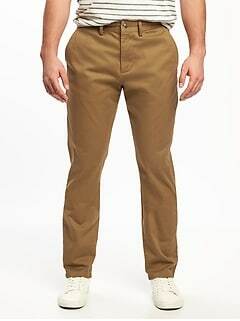 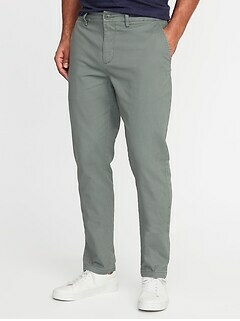 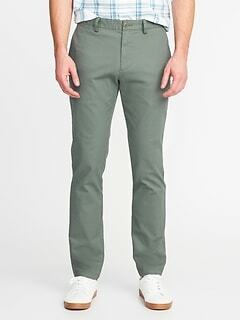 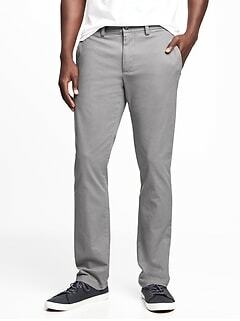 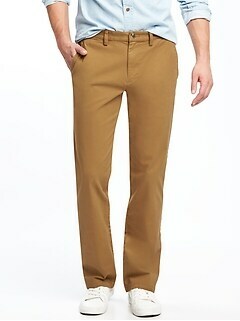 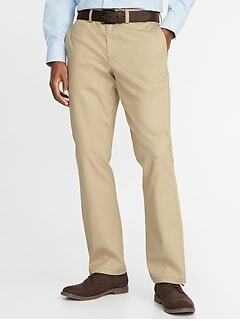 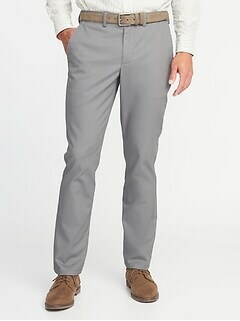 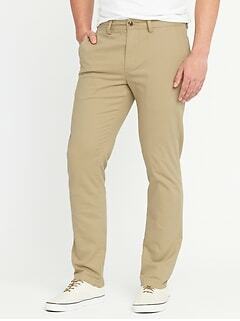 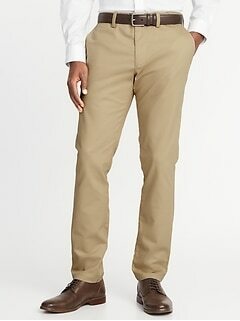 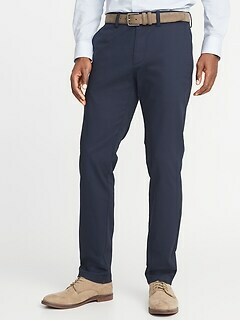 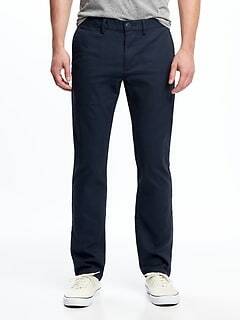 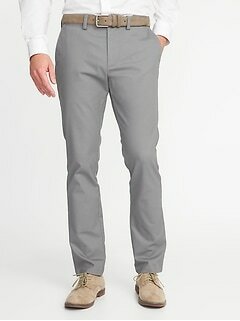 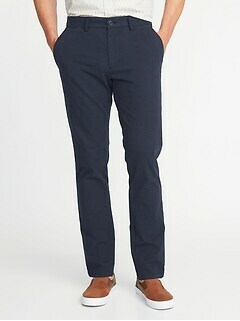 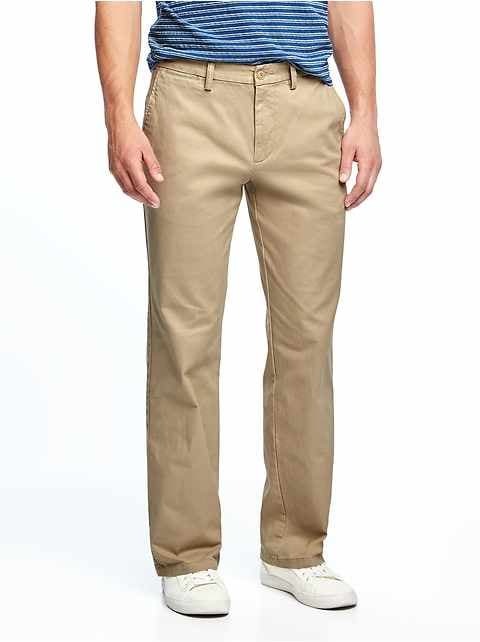 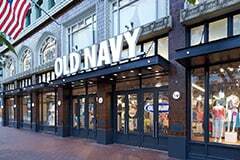 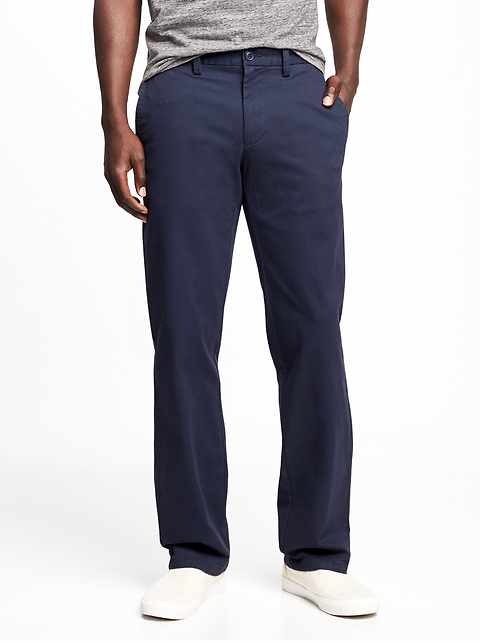 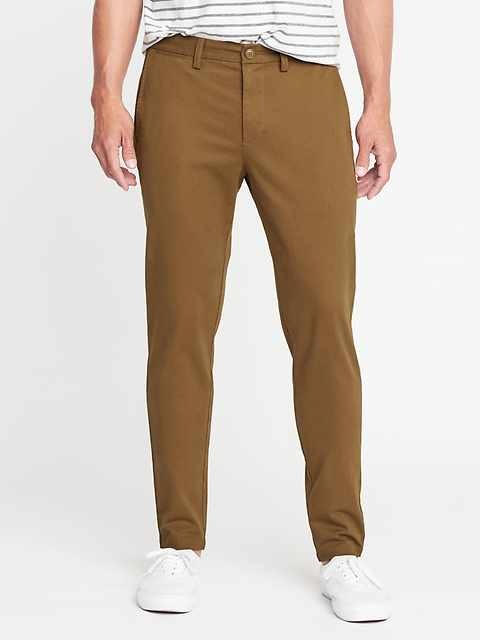 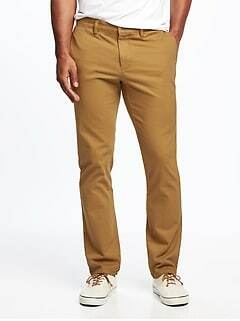 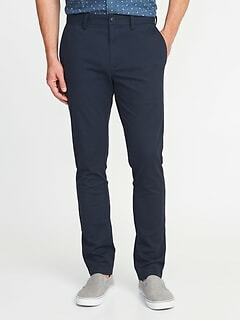 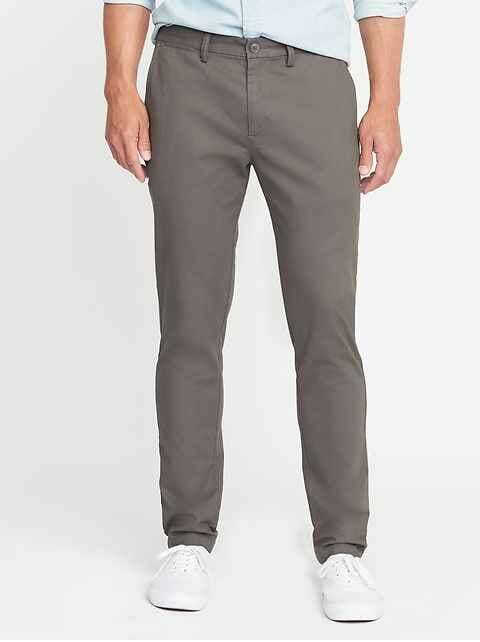 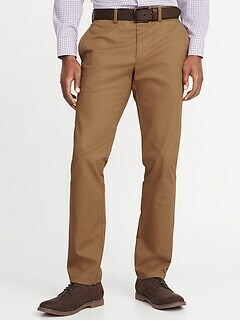 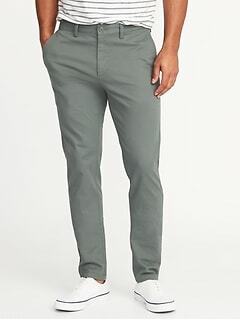 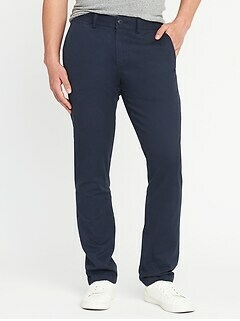 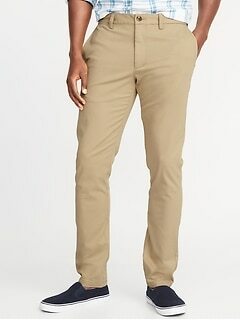 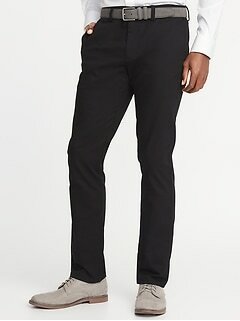 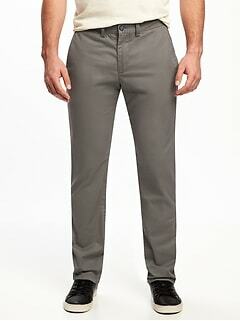 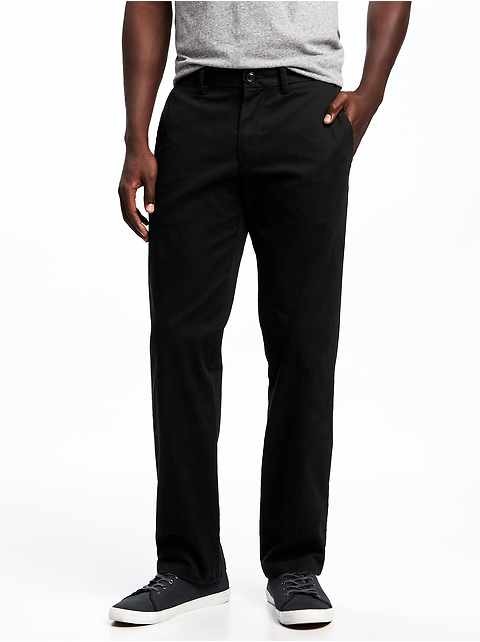 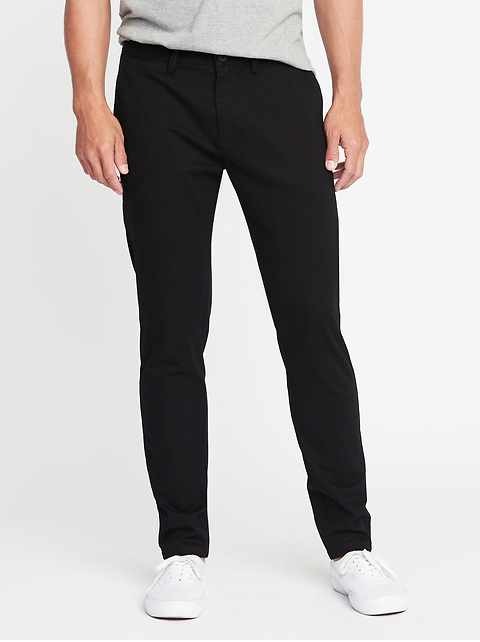 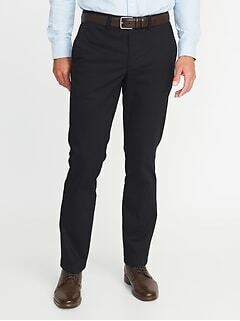 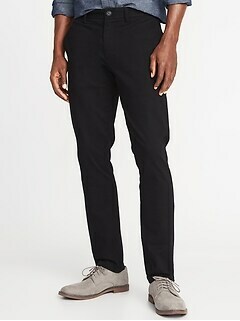 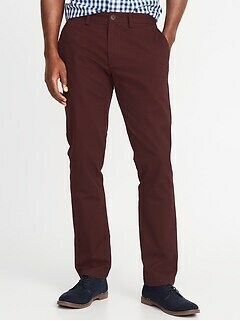 Old Navy online carries the best pants for men in various styles. 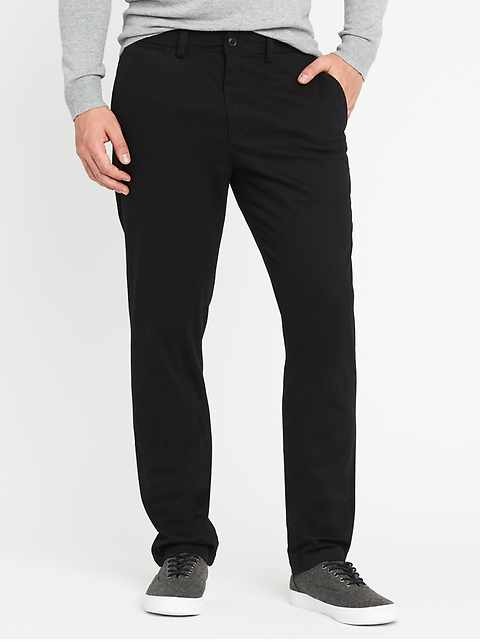 Choose from slim to traditional-legged trousers. 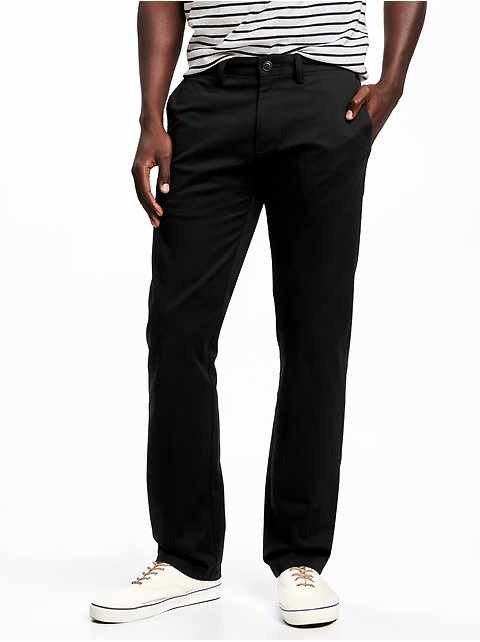 We have something for every personality and taste in this casual classic collection. 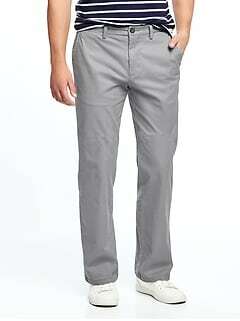 Our pants are made of lightweight but durable fabric and most are machine washable. 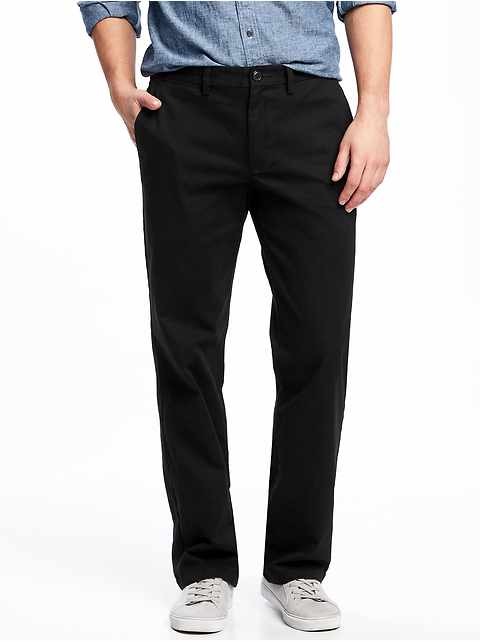 Sizable pockets hold wallets, keys, and more. 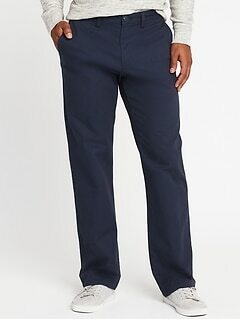 The tag-free inside at back waist lends added comfort. 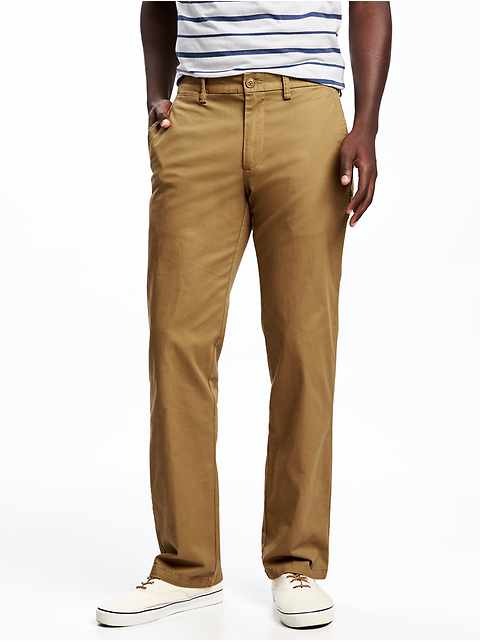 Old Navy offers the best khakis for everything from business casual to laid-back days. 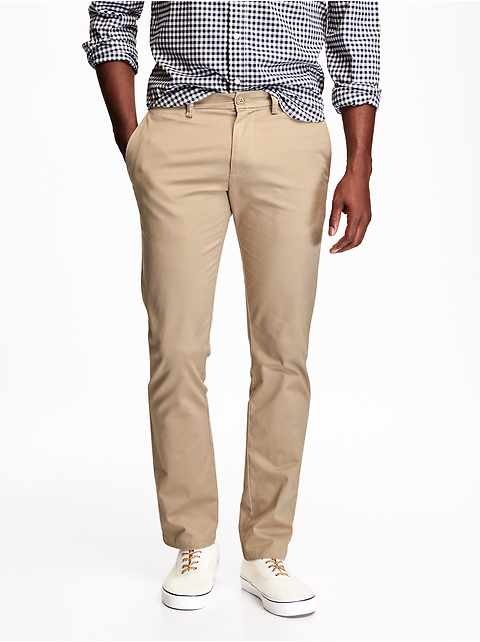 Give a stylish companion to your button-down shirts and polos. 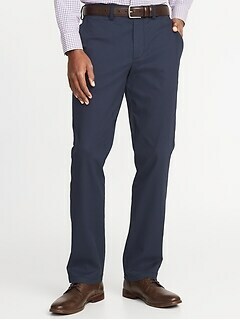 Add a sports coat and loafers for an undeniably confident element. 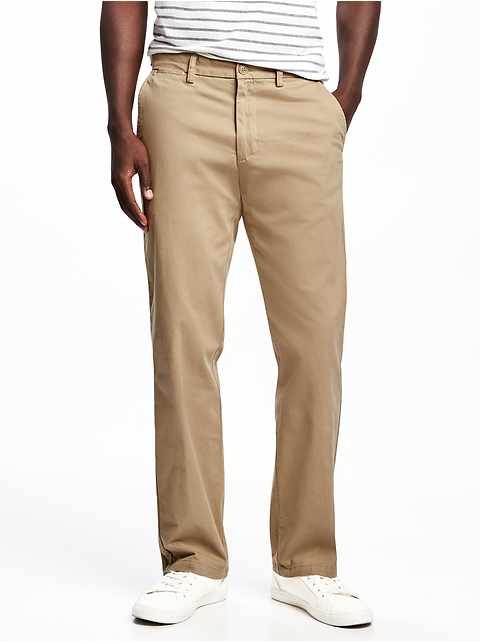 Wear our pants with no worries to brunch or to a barbeque. 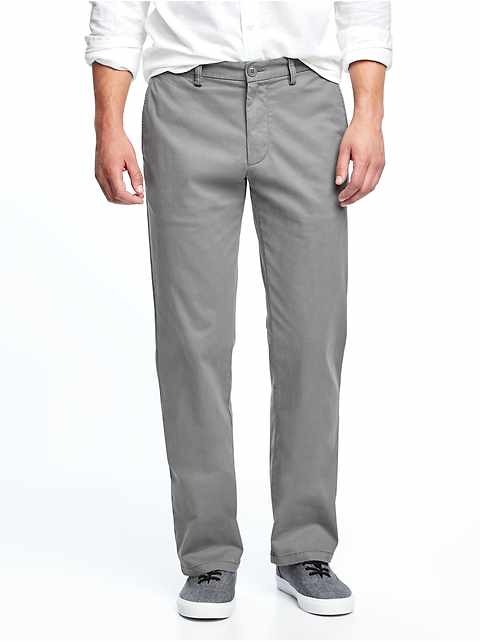 Wear our cool men's pants with or without a belt. 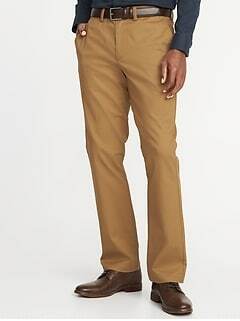 Shop Old Navy online for a handsome selection of best casual pants for men.